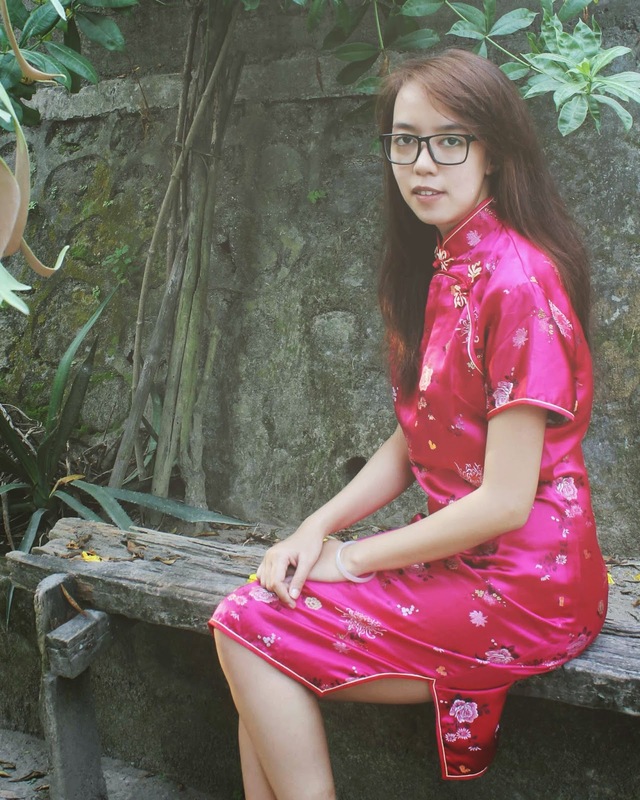 After spend a long time scrolling and scrolling, looking and looking, I found this vintage Cheongsam or Qipao from Oyomeno. 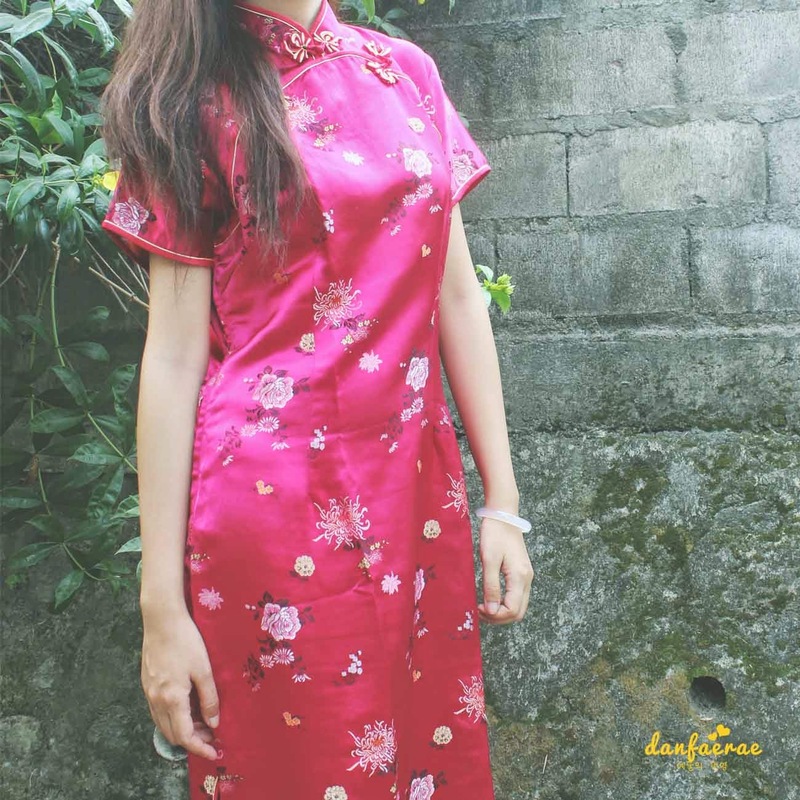 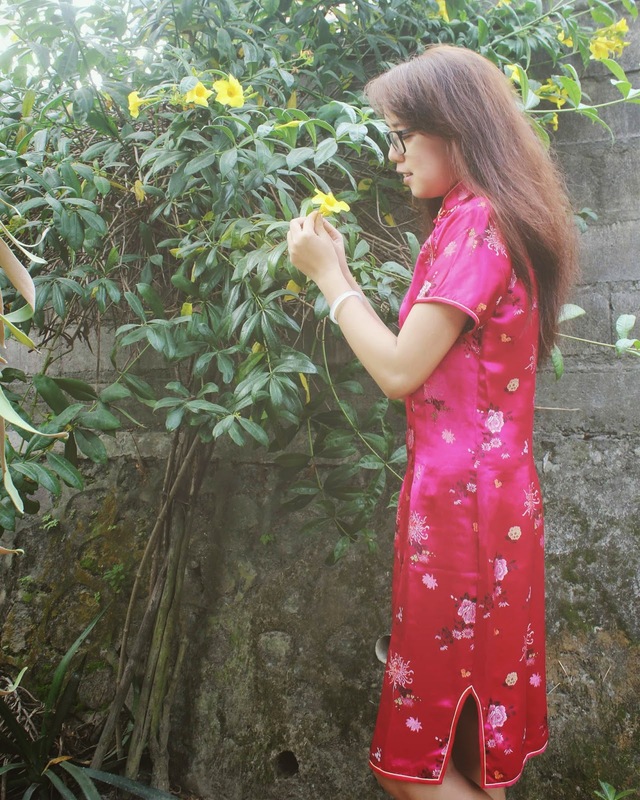 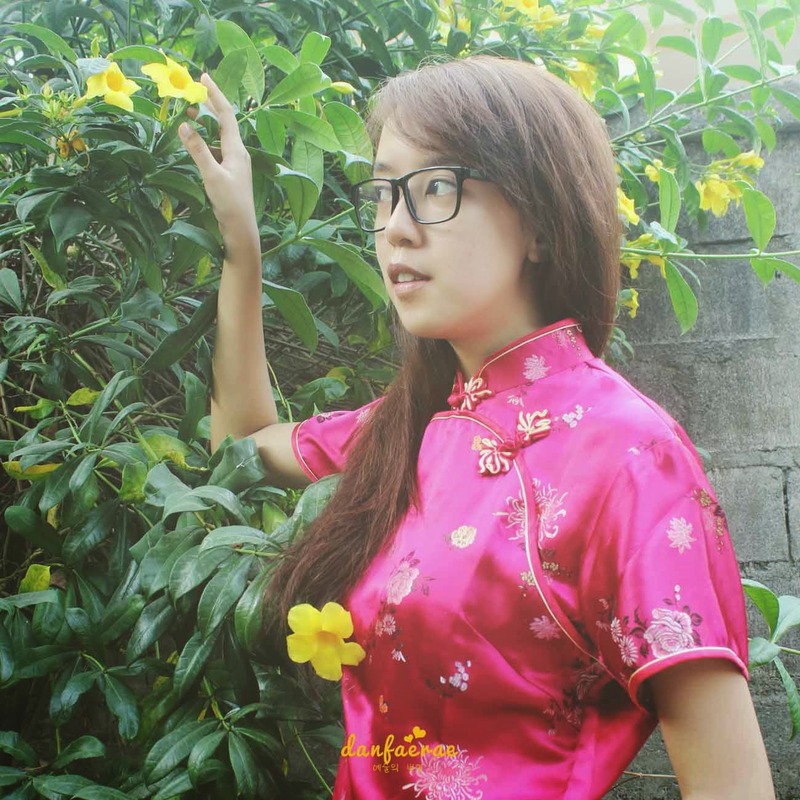 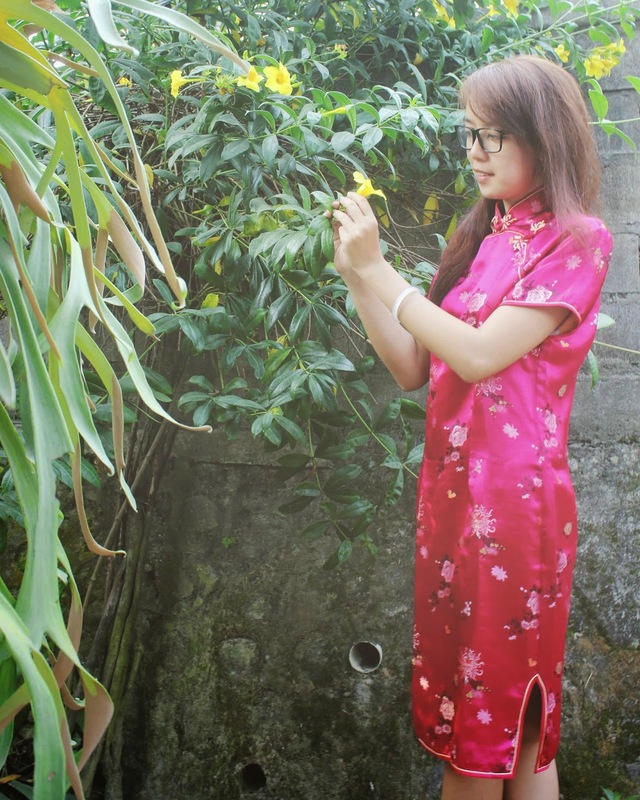 This cheongsam really have a very good fabric, smooth and pretty. 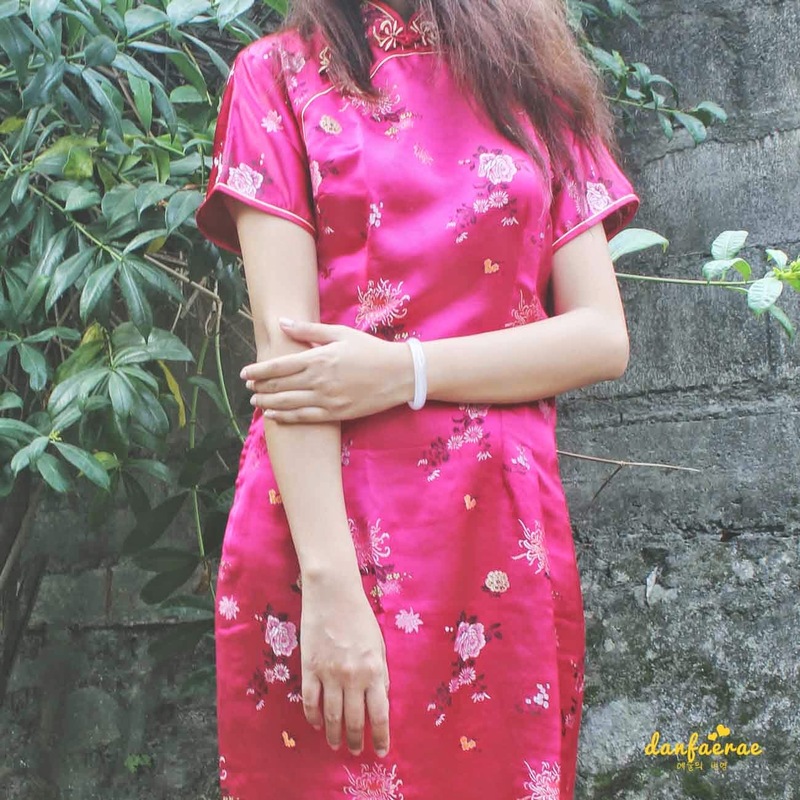 I think it's originally comes from China, because I've googling about Cheongsam fabric and this one that I own have a similar look, fabric name and the pattern, really glad that I can own the original cheongsam like this.